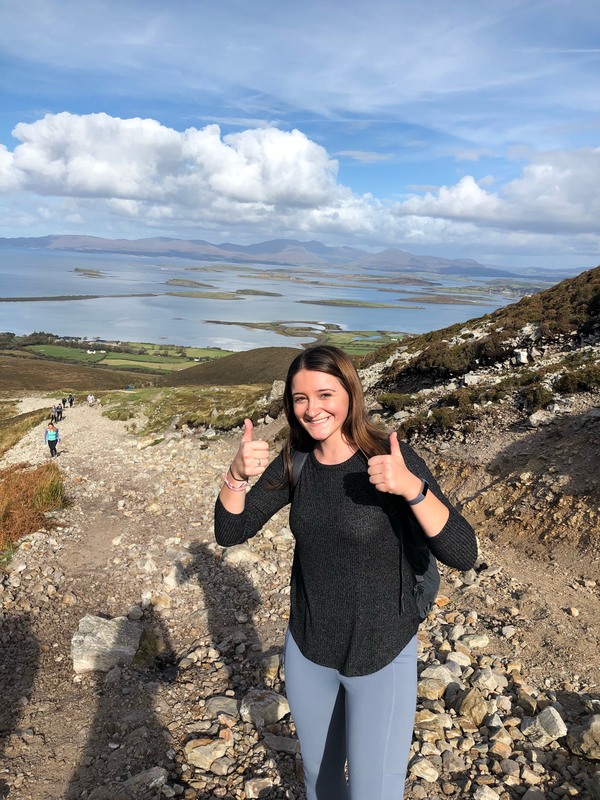 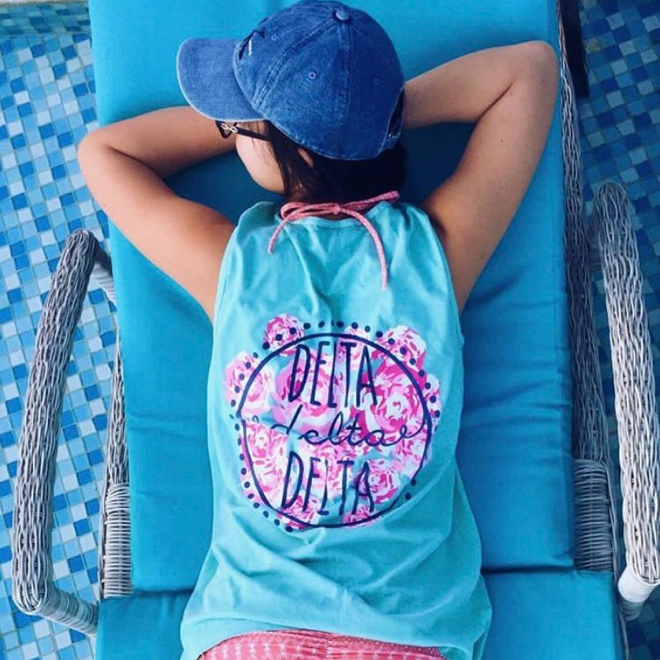 As a member of Tri Delta each sister is encouraged to develop her character and gain valuable experiences by joining organizations on Butler University's campus, volunteering in the community, and participating in intramural and club sports. 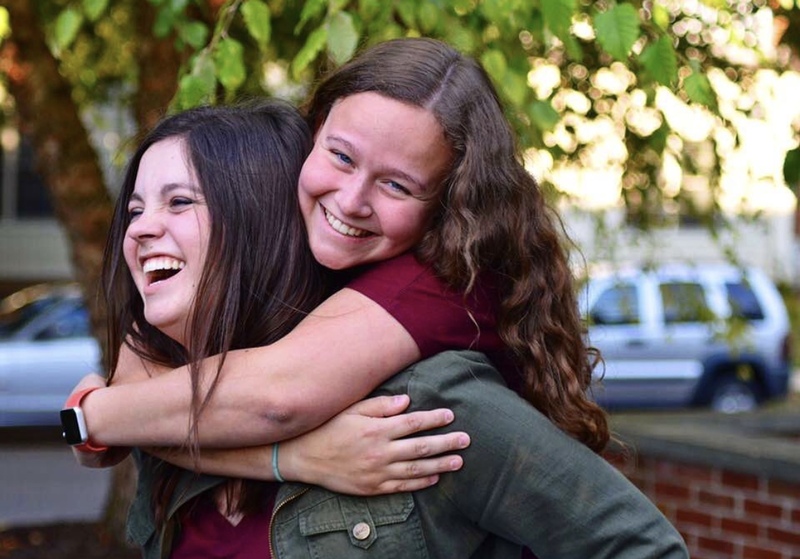 Tri Delta sisters are involved in over 100 different organizations on campus including: Dawg Pound, Intramurals, SOGS, CRU, Pre-Pharmacy Club, Student Government Association, Panhellenic Executive Council, Alpha Kappa Psi, NSSLHA, BUDM, College Mentors for Kids, Special Olympics Polar Plunge, Dean's Student Advisory Council, and many others. 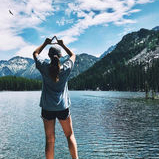 Aside from being involved on campus, Tri Deltas serve the community by participating in service projects each semester. 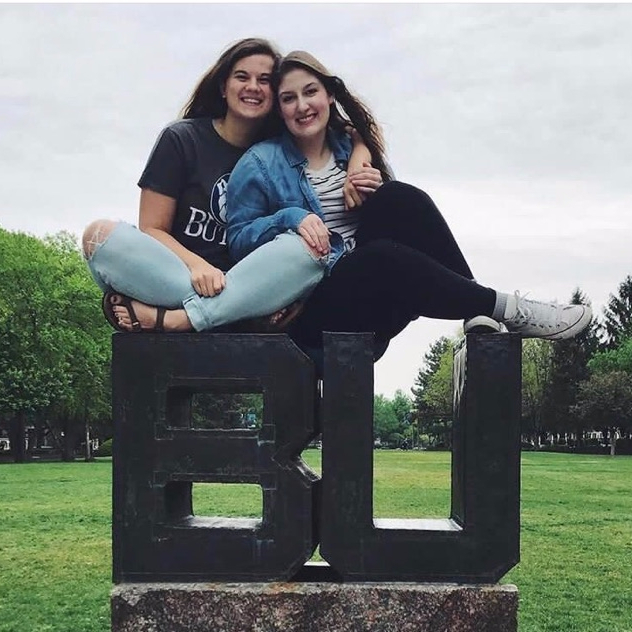 Last semester alone our members committed over 750 hours volunteering in the Indianapolis community. 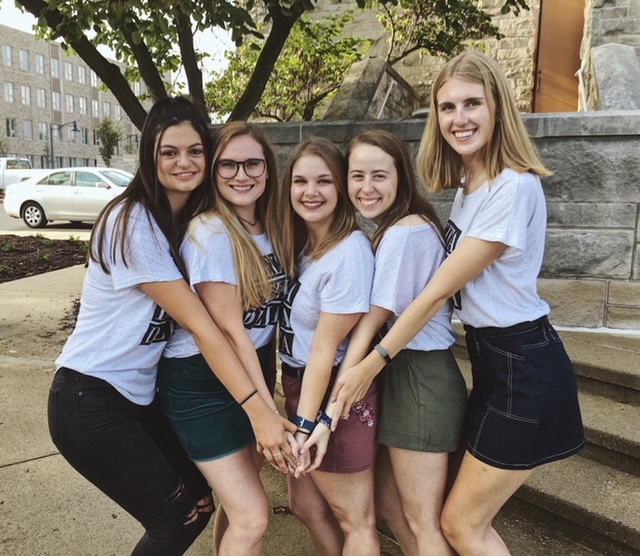 Whether it’s volunteering downtown at Gleaners Food Bank, playing with pups at animal shelters, preparing tax returns through a local program, or helping out at local elementary schools, Tri Deltas are committed to being active members of the Indianapolis community.